The disgraced sitcom star is stepping back into public life. Roseanne Barr is back on stage months after she was fired by ABC and her eponymous show over her racist tweets. The comedian hit the stand-up stage with Andrew Dice Clay. Click through the gallery for all the info. 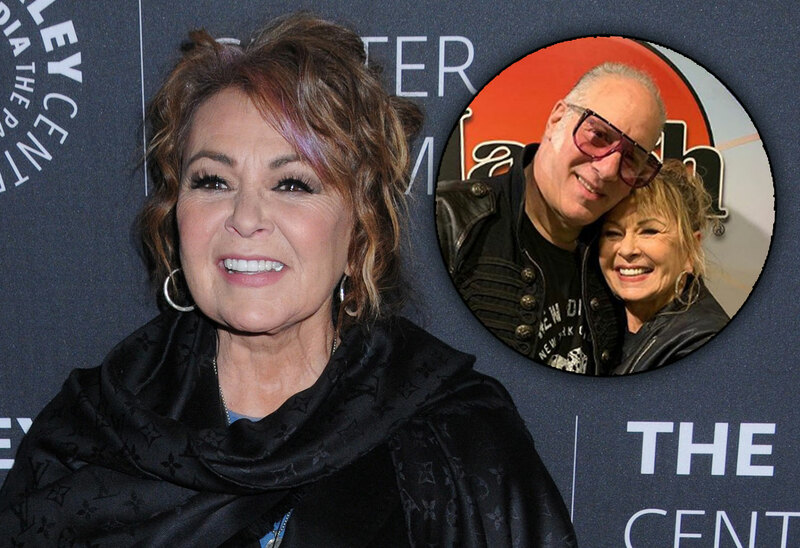 Roseanne, 66, joined her comedian friend on stage at the Tropicana Laugh Factory in Las Vegas on March 16. “We are the comedians of this crumbling world, but we are human and sometimes screw up, or things taken the wrong way!! !” he continued. He also shared clips of Roseanne on stage. The actress was fired from ABC and the successful Roseanne reboot in May 2018 after she sent racist tweets about Valerie Jarrett. Her character was killed off, and the show became The Conners. Would you watch Roseanne do standup? Sound off in the comments!